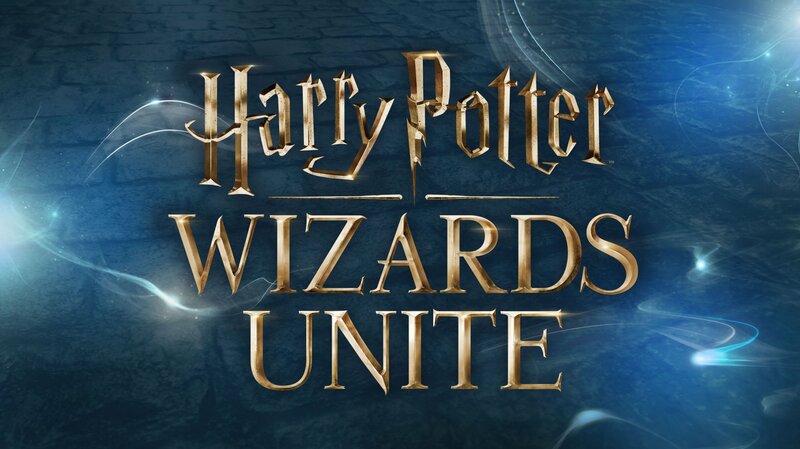 Last year, Niantic announced the thrilling news that they were working with Warner Bros Interactive (& the WB Games San Francisco development team) to bring the magic of Harry Potter to mobile devices in a Pokémon Go-esque way, via a new game called Harry Potter: Wizards Unite. Unfortunately, since then, news has been scarce to almost non-existent about this upcoming title. That is until yesterday, at least, when radio silence was finally broken with the declaration of a 2019 release and the posting of a teaser trailer on the game’s official website & Twitter account. Although the video is very much just a tease, it’s still a nice way to ensure fans that the game is still in the works and that those looking forward to its release, haven’t been forgotten. Hopefully, this will be the first of many communications we’ll see as we work toward the game’s launch next year. As always, we’ll keep you informed as we hear more. In the meantime, if you’re looking for some wizarding action for your mobile device right now, check out Harry Potter: Hogwarts Mystery from Jam City, available for iOS & Android. Fortnite Battle Royale Goes Mobile!